Found my perfect haven. 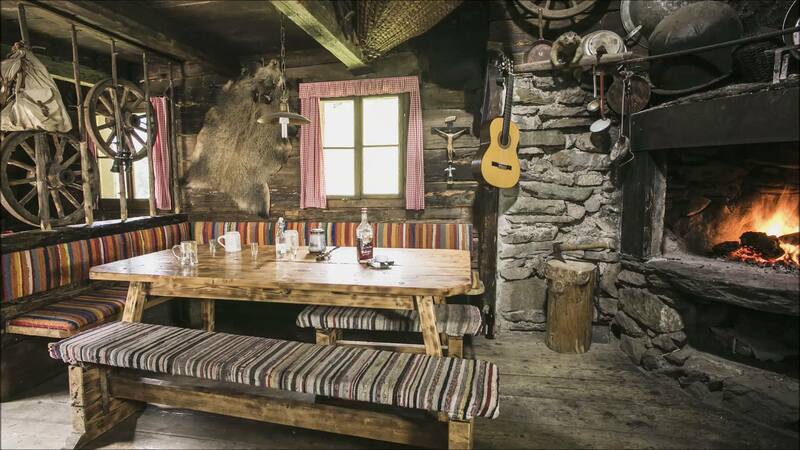 Booze, music and traditional Salzburger Land charm .You can even have a cigarette without expatiating frowns. 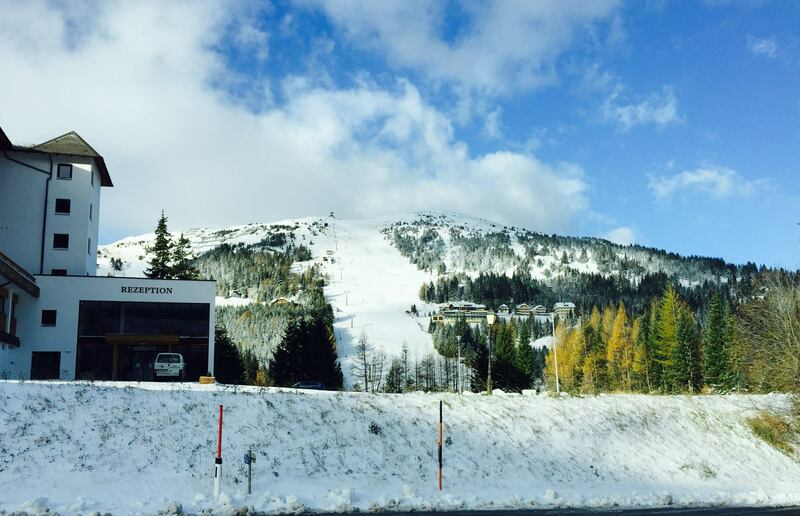 Bring on winter ! Now that looks an absolute cracker Paul!! 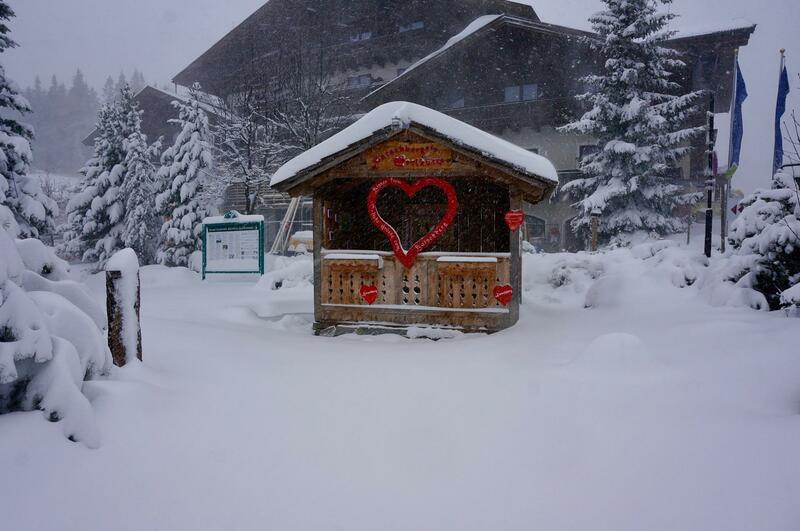 Just the place to take refuge in when a blizzard sets in!! Hi Malcolm and more importantly its in the area I am looking at. 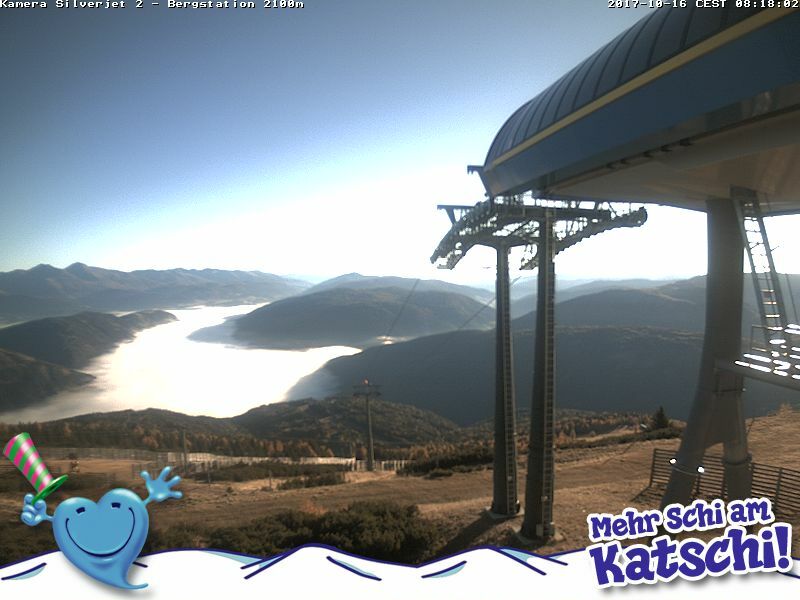 As Pop Larkins said, "Just Perfect "
Lovely start to the day in the Alpbachtal, what a beautiful place this is but a change is on the way for a cooler spell for the weekend possibly some snowfall at 1800m . 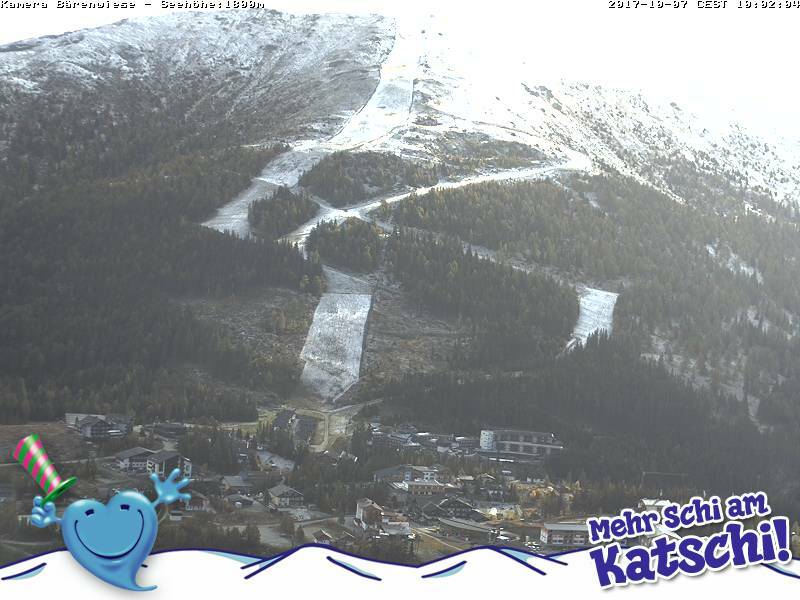 Nice weekend for the move back to Katschberg. 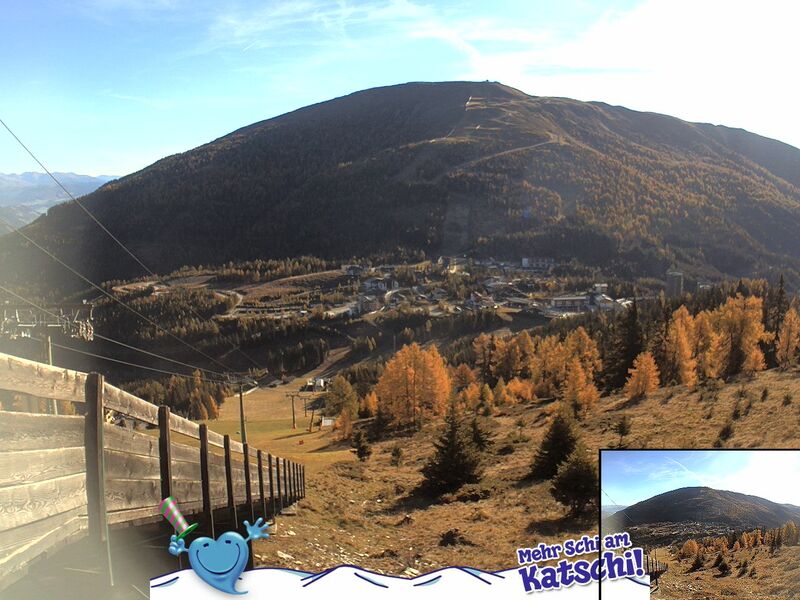 The web cam this morning over there shows a nice bright start with some covering of snow on the Aineck mountain. Cannot wait to return and snow on the tops always a great sight at any time of the year. Hope the move goes well Paul. Careful unpacking your skies - you'll be needing them soon!! In the roof rack as I speak ! Nice shot of the entrance to Katschberg tunnel from the Carinthian side. 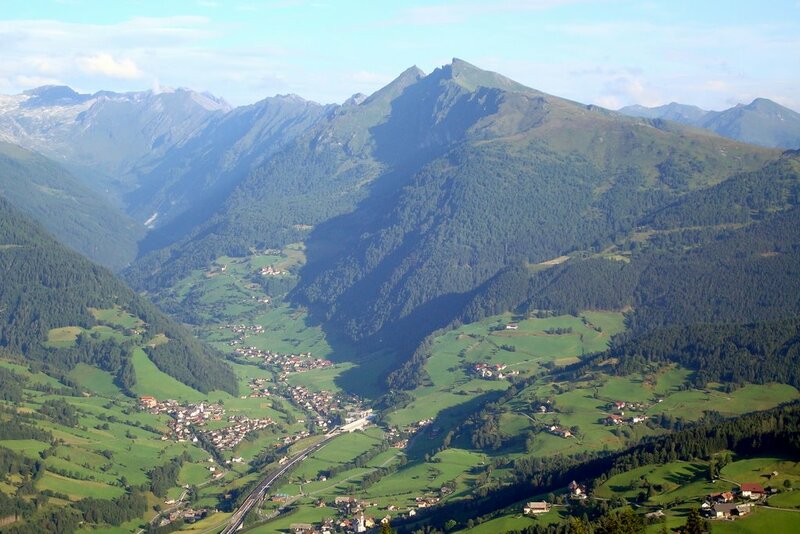 The village is Rennweg with St Georgen at the head of the Pollatal Valley. The Kareick mountain dominates at 2400m plus. The tunnel passes under Katschberg and links Carinthia state to Salzburgerland. Hopefully , everything with be covered white in a few months time. 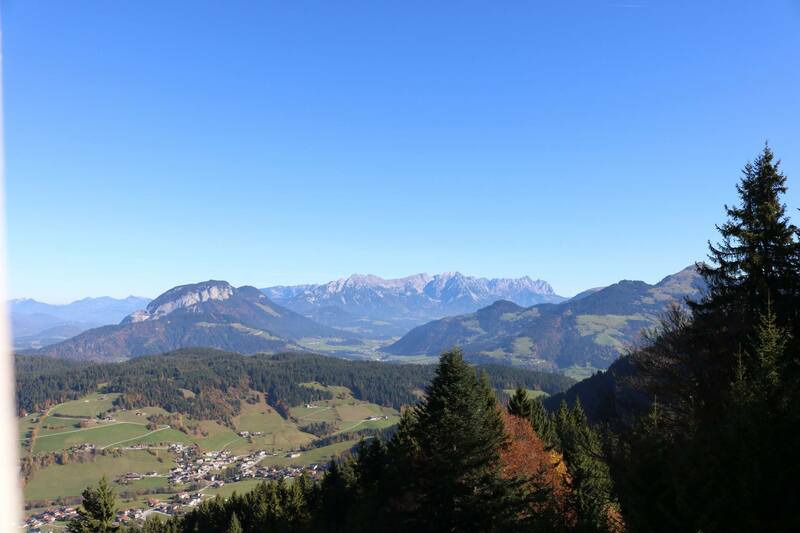 Strange fact, Carinthia nearly has twice as much sunshine than Salzburgerland in the winter months! 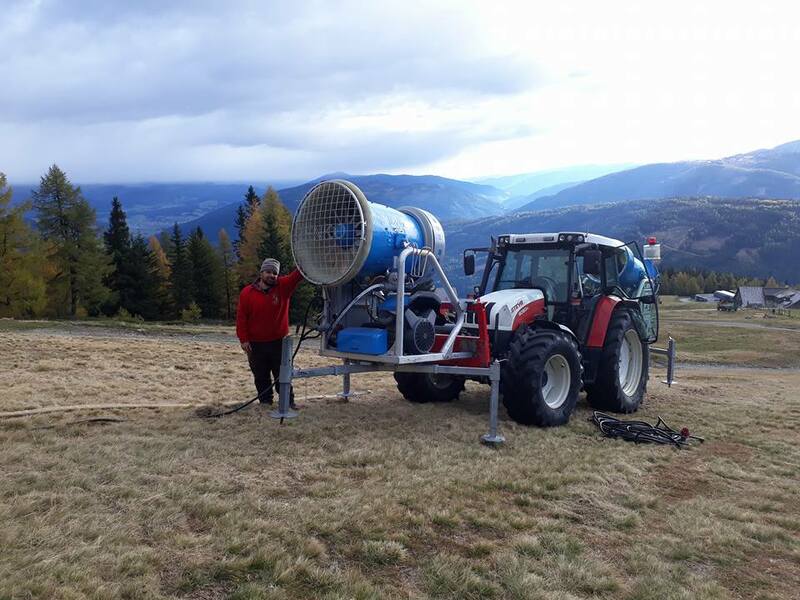 Piste team connecting new snow making blowers to our local mountain in preparation for the new season. They will not be needed just yet as 20c is forecast this weekend! A couple of shots from our local mountain taken during this lovely warm October weather. The first this morning over looking the village at 1800m absl. The second one taken on Thursday evening at 1900m. Wonderful Autumn colours in the mountains at the moment and temps around 21c this weekend. 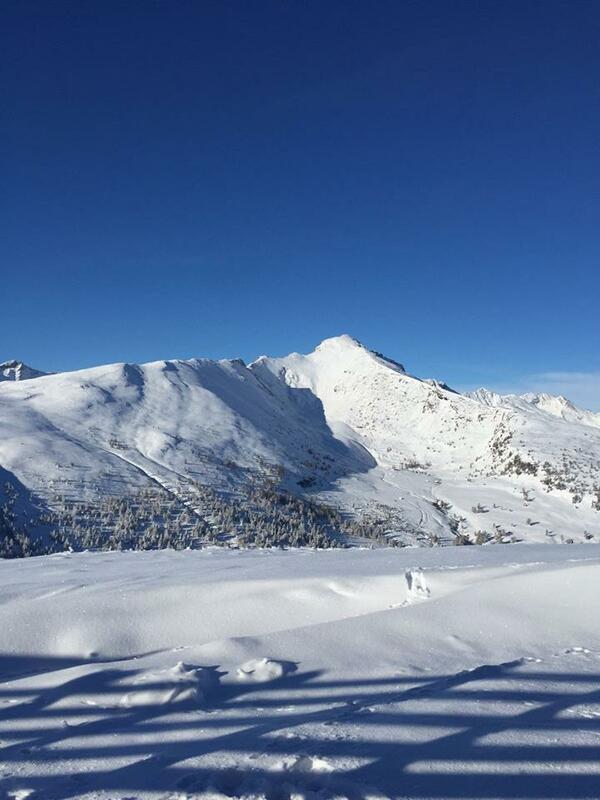 Stunning day yesterday in the Austrian Alps. This picture taken in the Wildschonau. Looks the same again today. 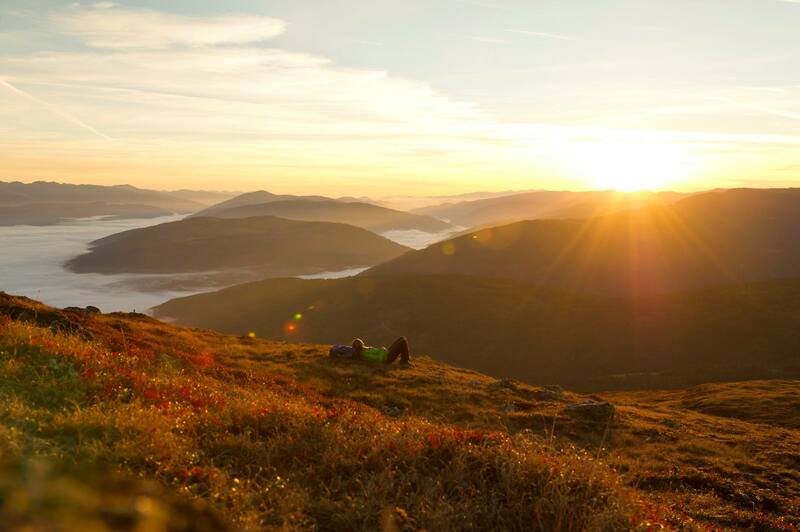 Expect lots of walkers out in the mountains today to enjoy the sunshine and warmth while they can. Some fantastic colours this season. Ah, memories Paul! A beautiful area. I skied Niederau (twice) and Auffach during my early skiing years!! Certainly is Malcolm. 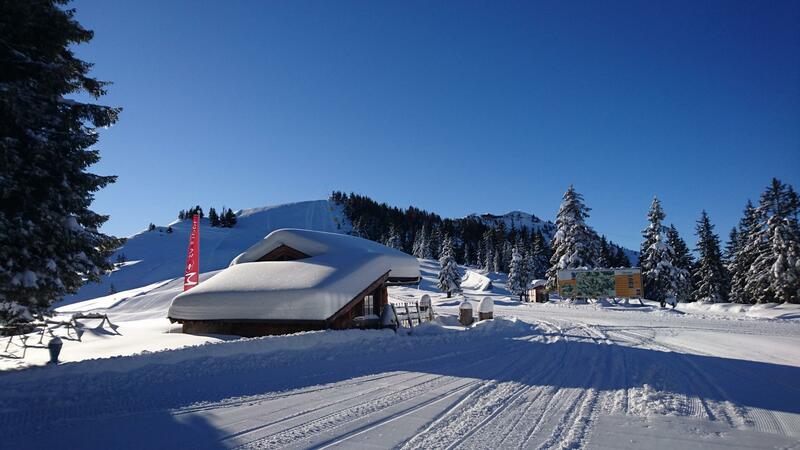 Auffach now linked to Alpbach with a new high speed gondola to open this season. My wife still has a home over there which is still good to visit. Hope alls well in Costa Del Suffolk ! A stunning sunny morning again. 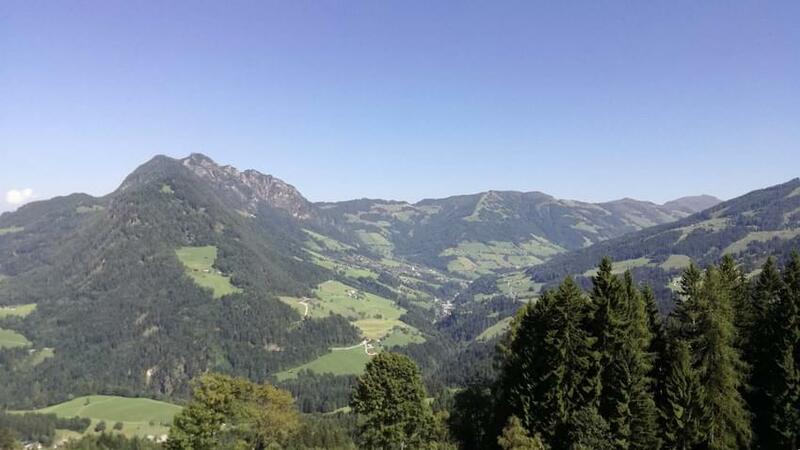 This shot from the Silverjet Ski Lift station at 2200m absl looking down towards the Lungau valley. Temp down there in the fog currently close to freezing but expected high later of 21c, that's some rate of rise in the next 6 hours ! Mild and sunny here at 1650m in the village. The storm to affect Western British Isles making news here this morning on all the channels. We might as well be a million miles away over here sat under high. 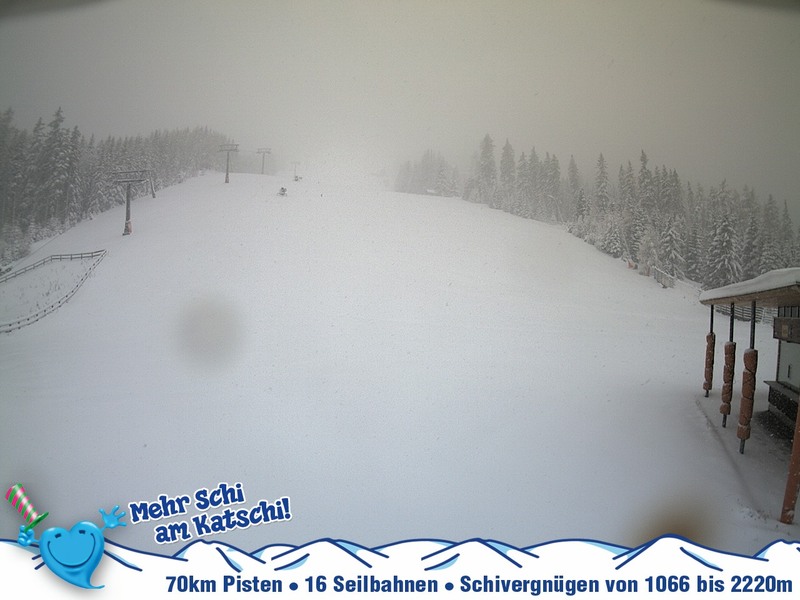 Katschberg today. First time this fall all in white. Quite a wind chill today blowing the snow off the peaks. 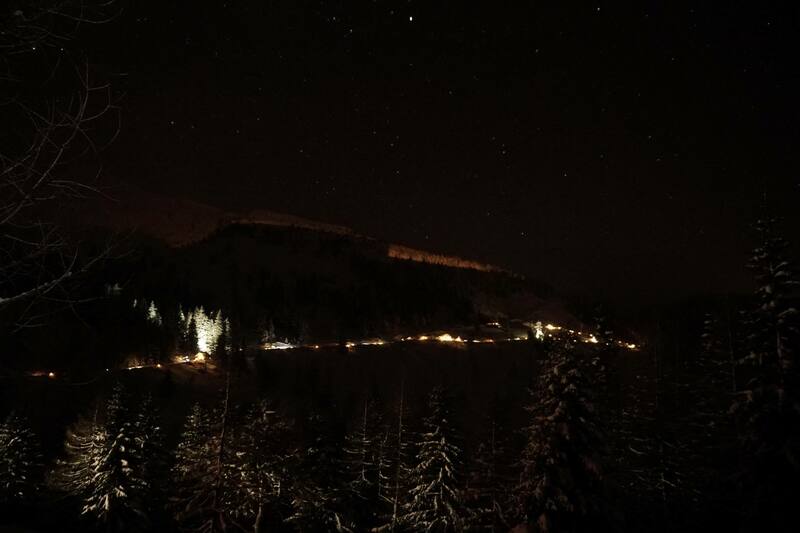 Picture from Katschberg early yesterday morning . Snow settling on the black run this morning in the village. Currently -2c with heavy snowfall. Freezing level 1300m. Just taken outside the apartment. Ready to roll in it ! Love fresh snowfall. Can walk for hours in it. Its magical and all so quiet. 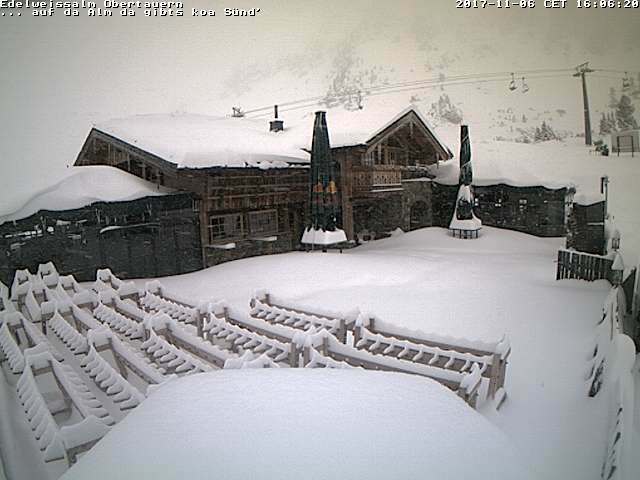 Picture of one of my favourite mountain huts getting snowed in, The Edelweiss, Obertauren. Lovely shot this morning on top of our local mountain. This one looking over the pristine Gontal Valley ( my favourite places ) towards the near 2500m peak of the Kareck mountain, a great location for off piste skiers , boarders, climbers and walkers and there is even a mountain inn down there which is always welcome. 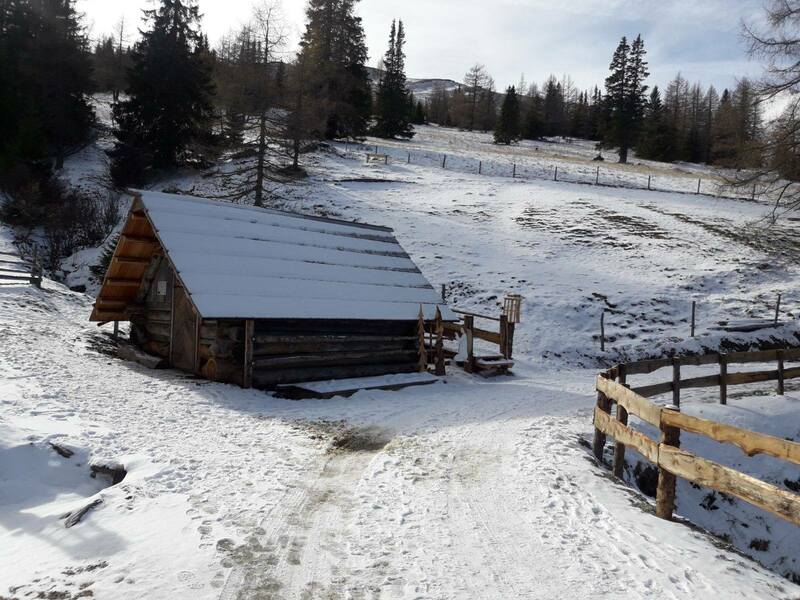 One of the great pleasures in choosing Austria for a ski-ing holiday is to find great mountain huts like these. Lucky to live here under the stars. Wonderful Advent . Location: Home Kettering. Work Somerset. I'll be in Vienna from 23rd to 29th December. Any ideas about likely weather please? Looking good at the moment. Plenty of dry weather for the run up to Christmas with sunshine during the day, light winds but cold at night. Maybe a change to more unsettled conditions later in the month. Prospects of snow look low at the present time but may change after 26th December. Have a nice visit. Its a wonderful city.